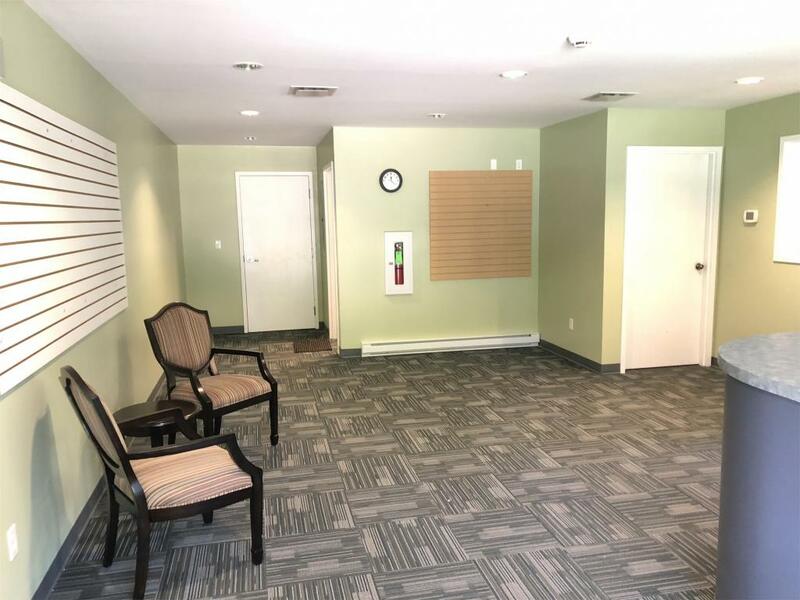 Ground Floor Property Management has this unique space for rent. 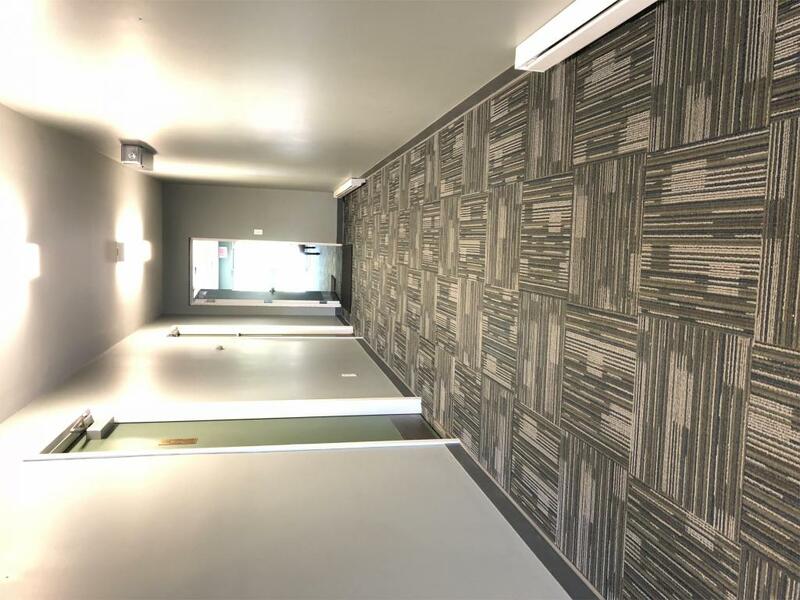 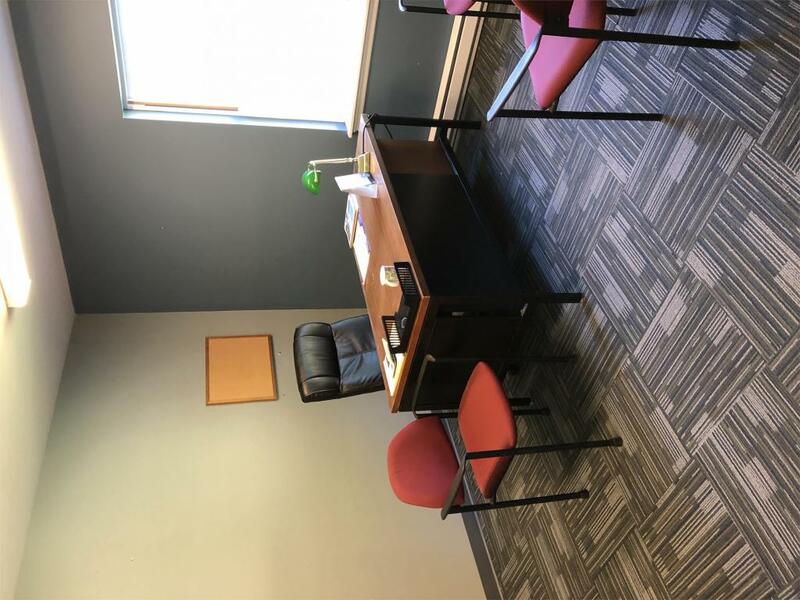 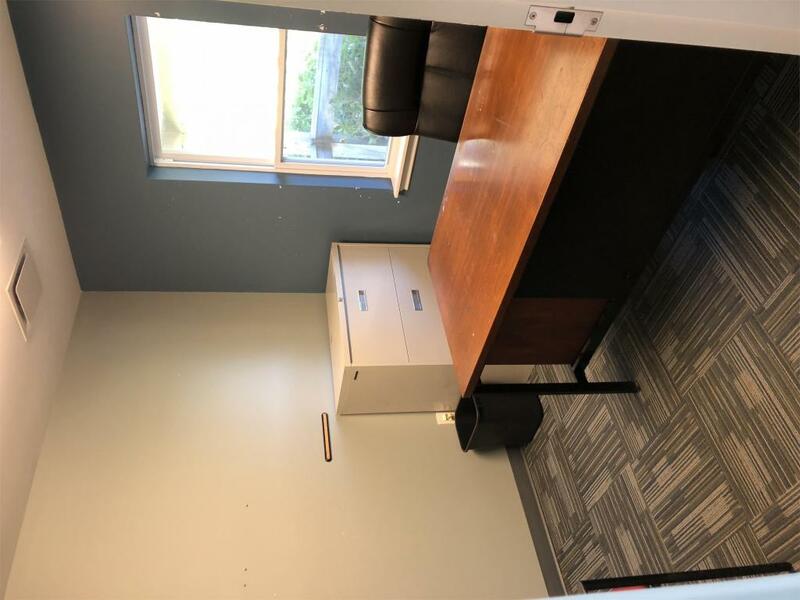 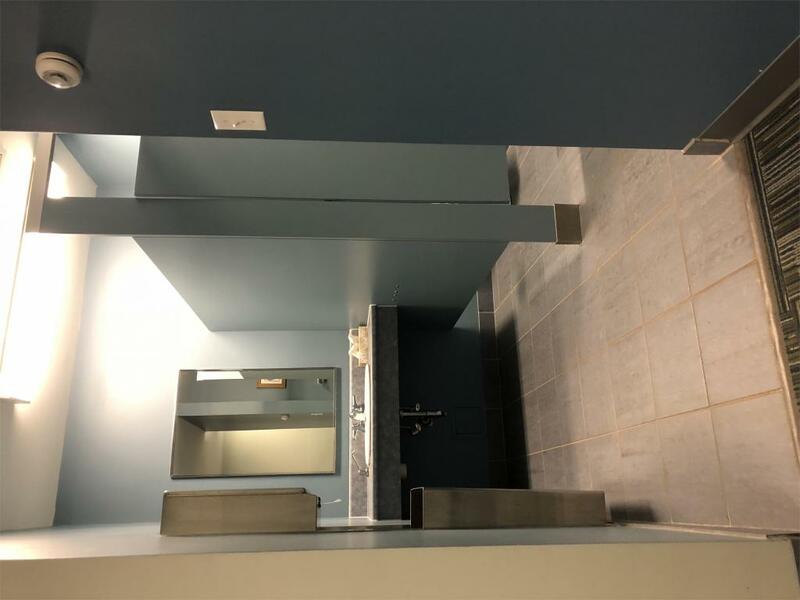 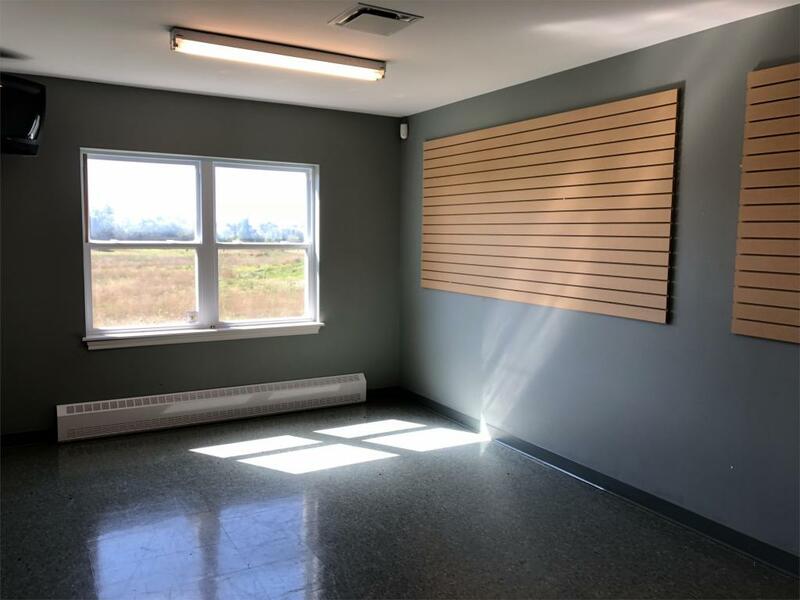 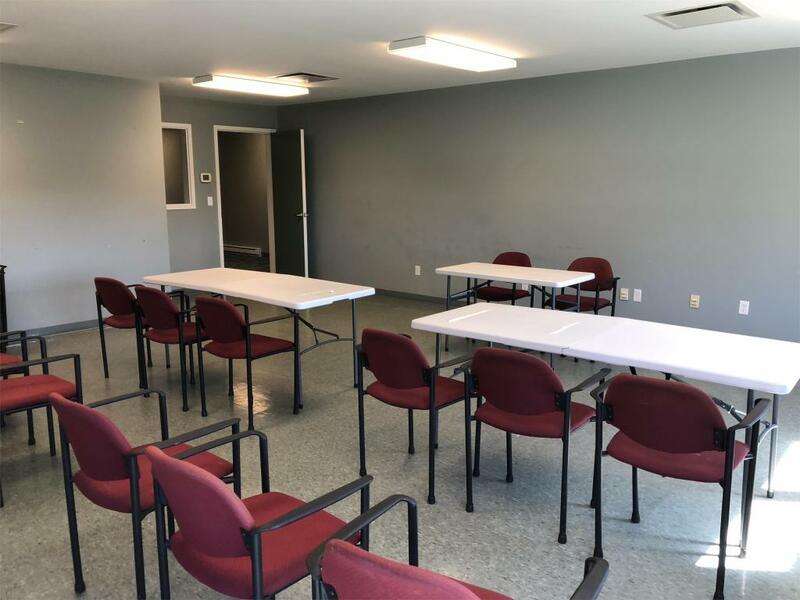 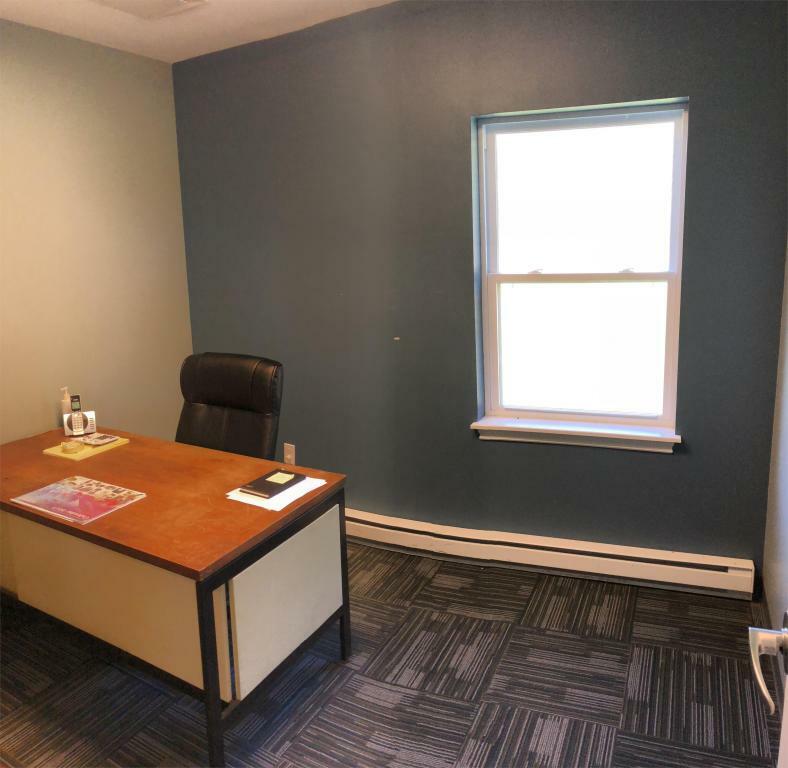 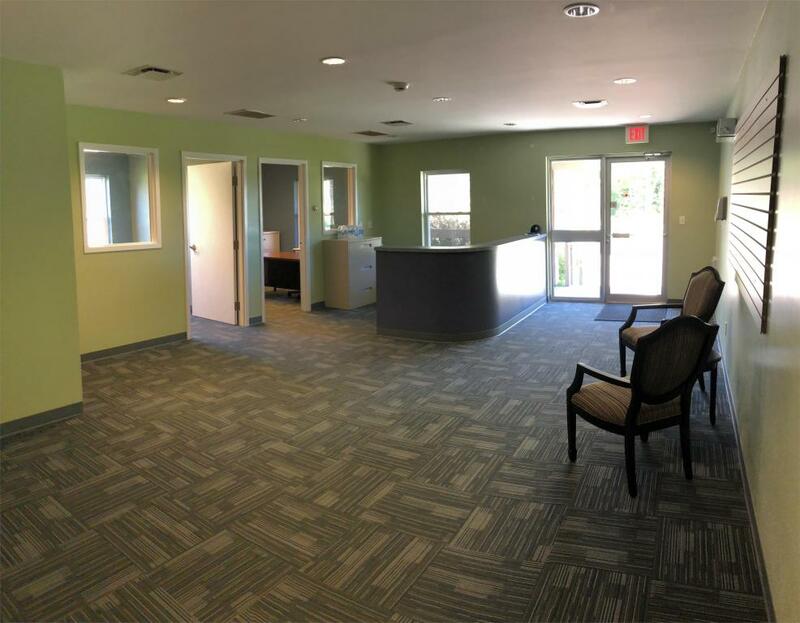 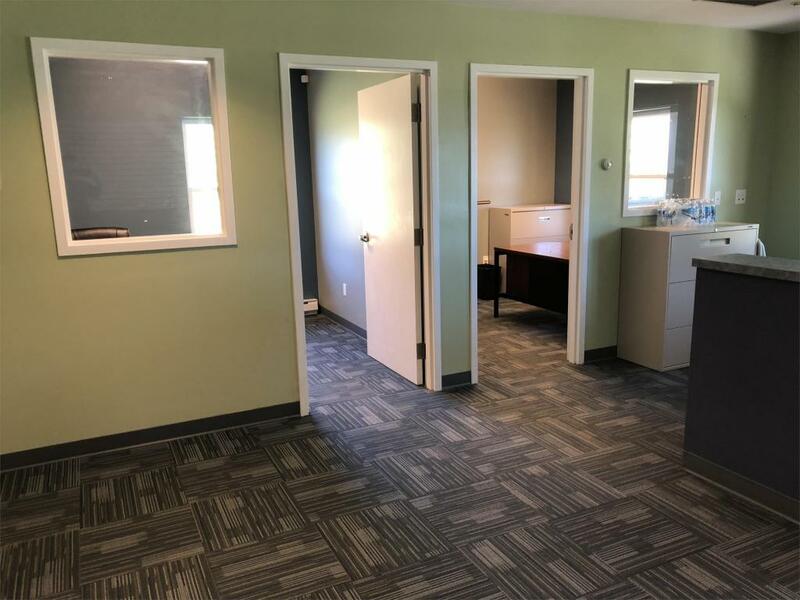 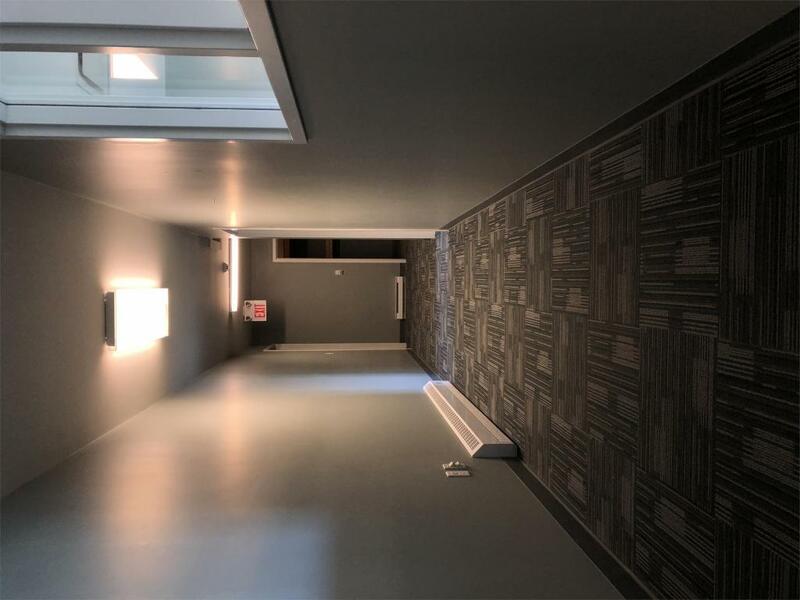 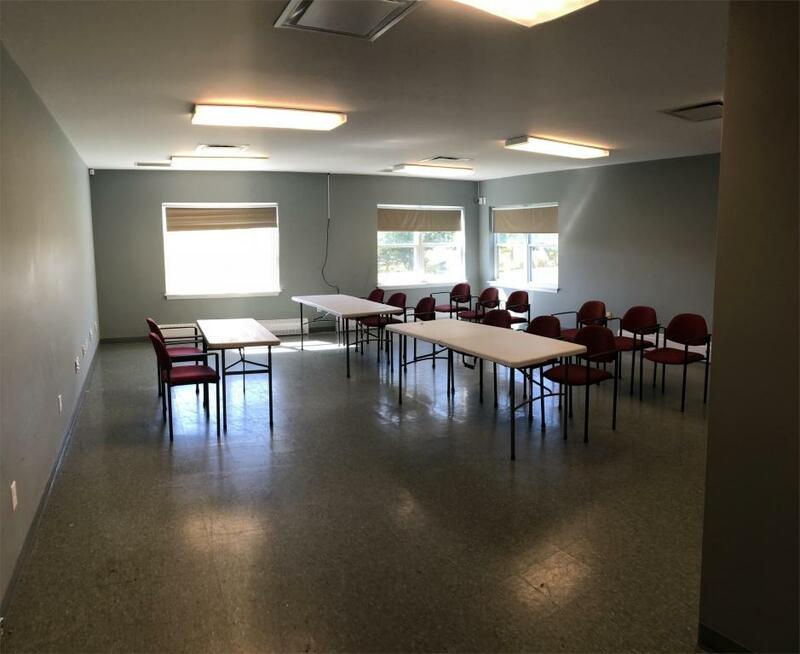 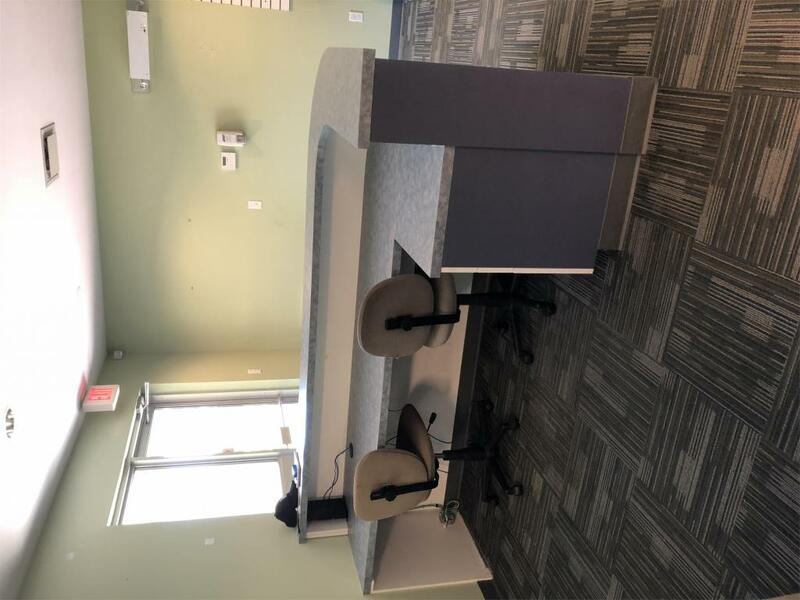 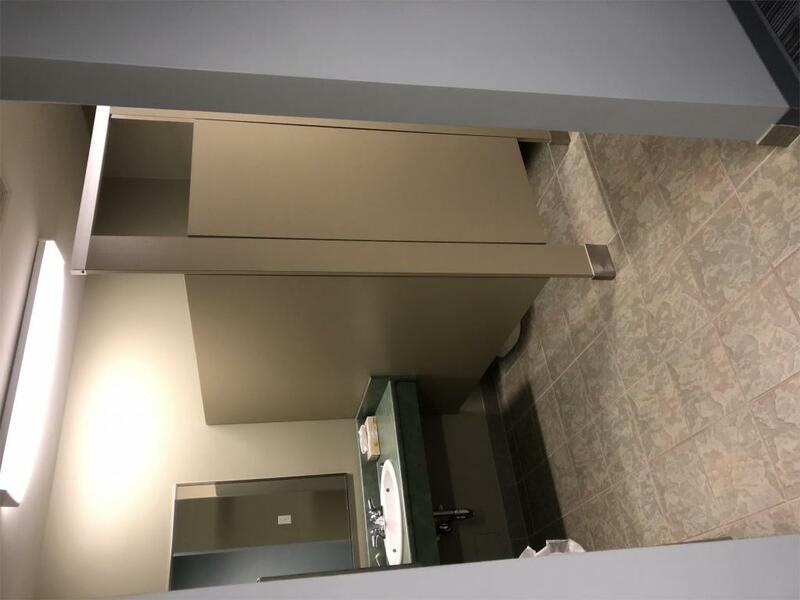 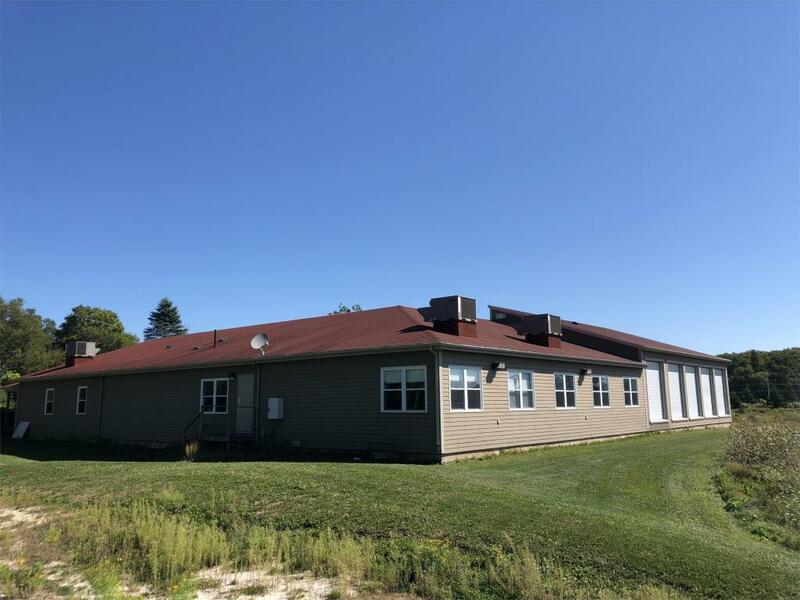 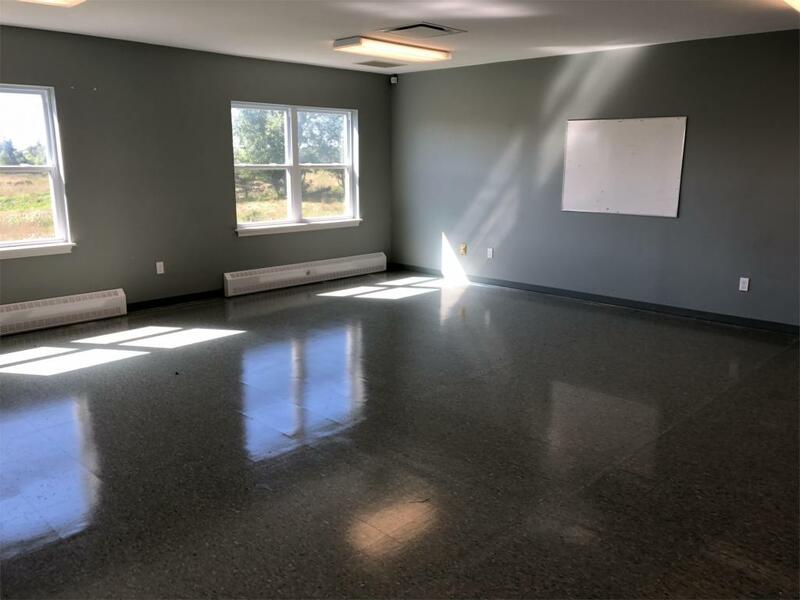 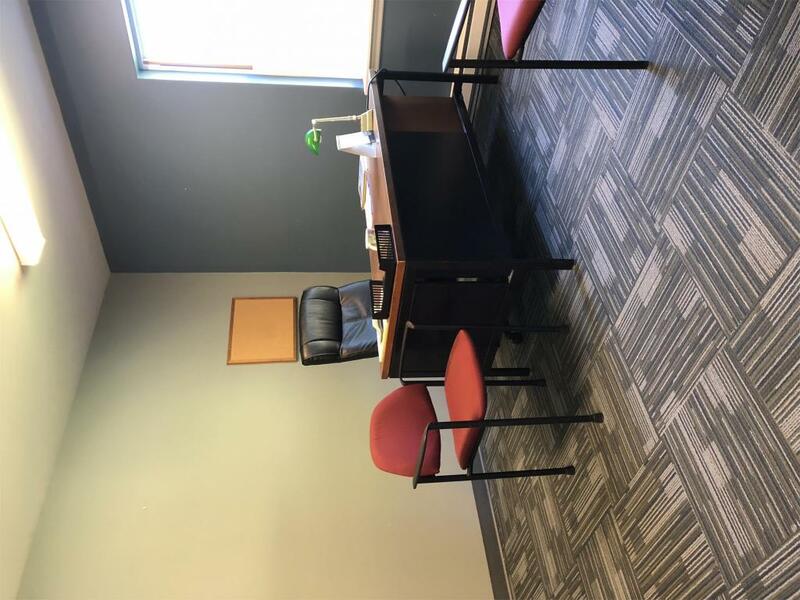 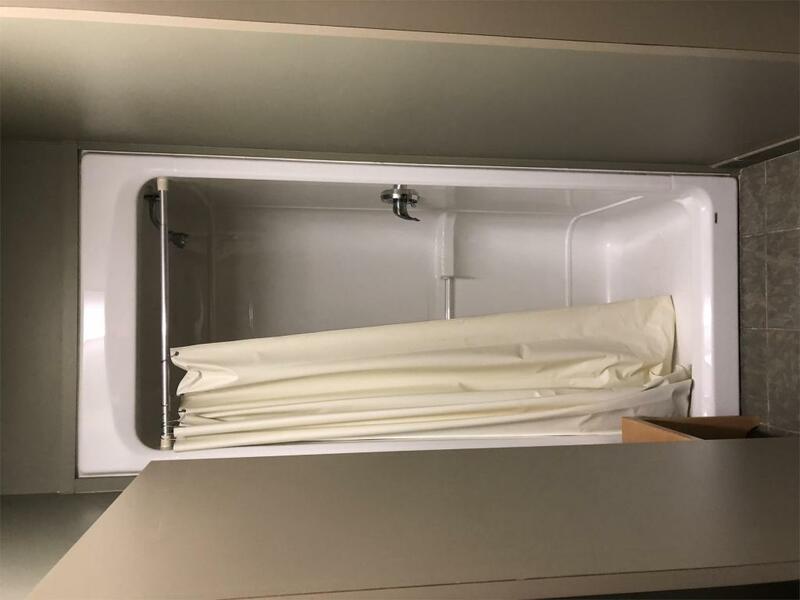 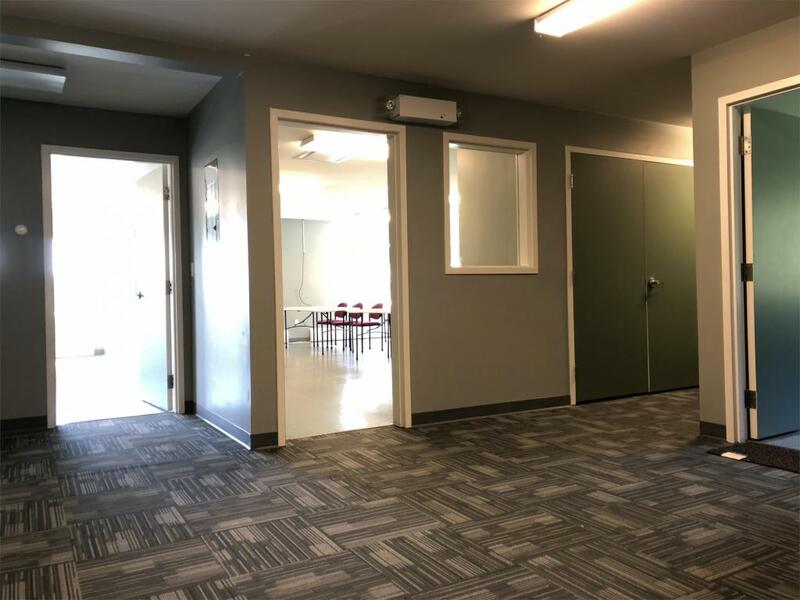 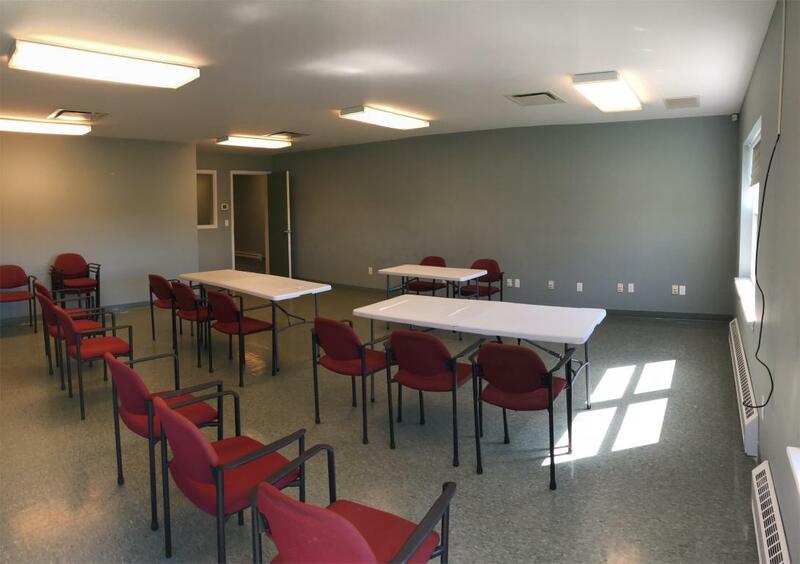 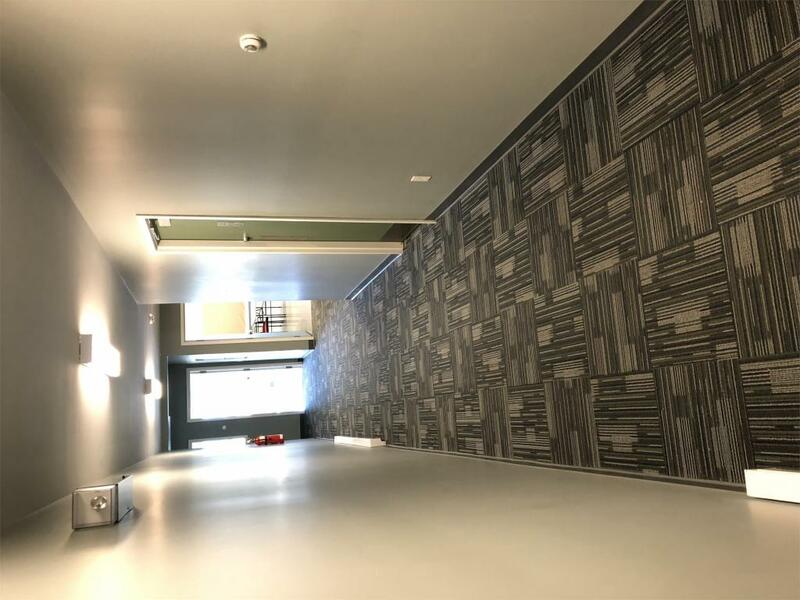 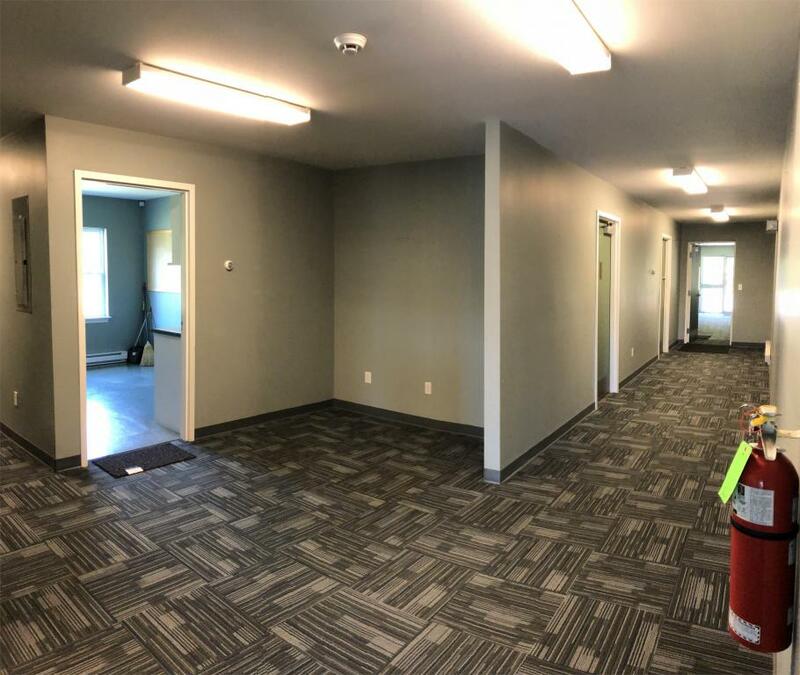 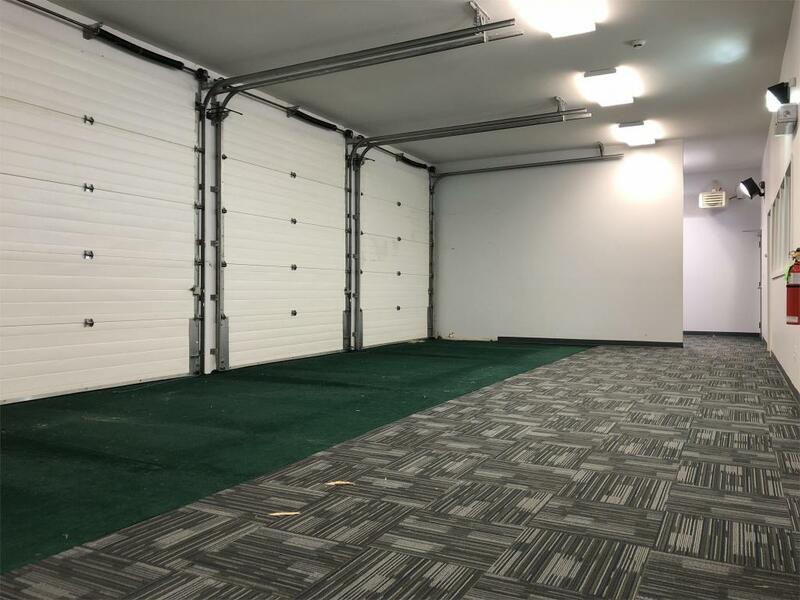 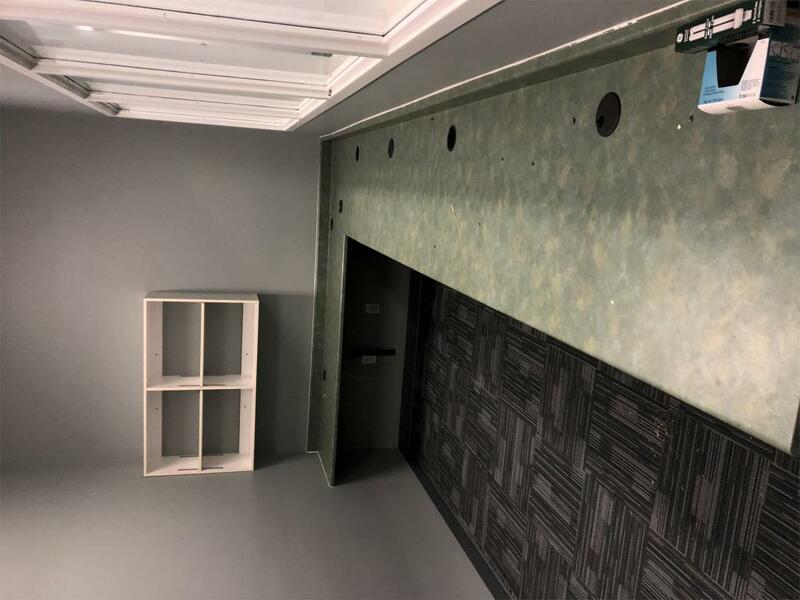 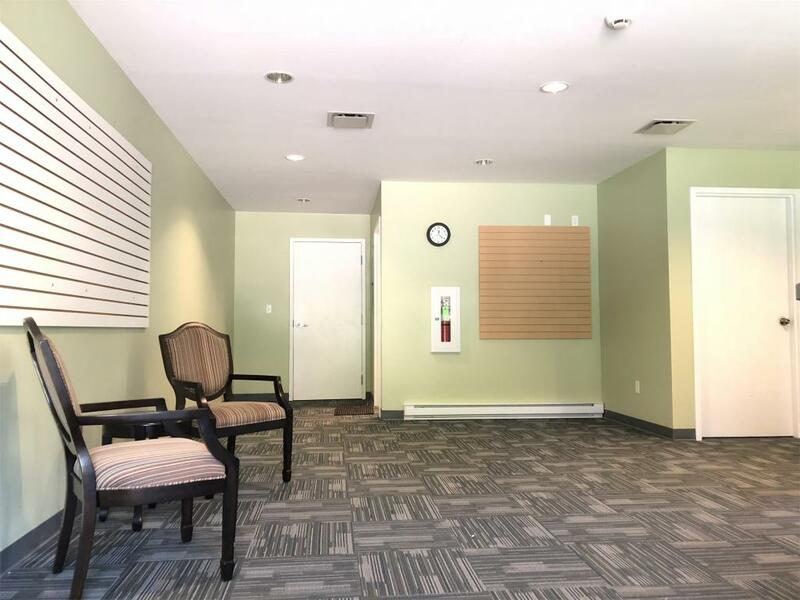 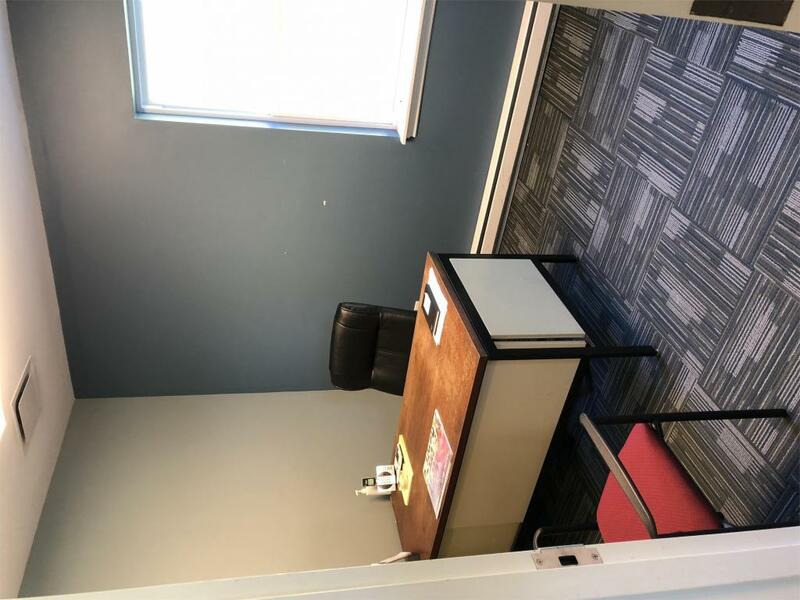 This unit has large classroom space, lunch room, large his and his bathrooms with showers, common area bathroom, large reception area and offices. 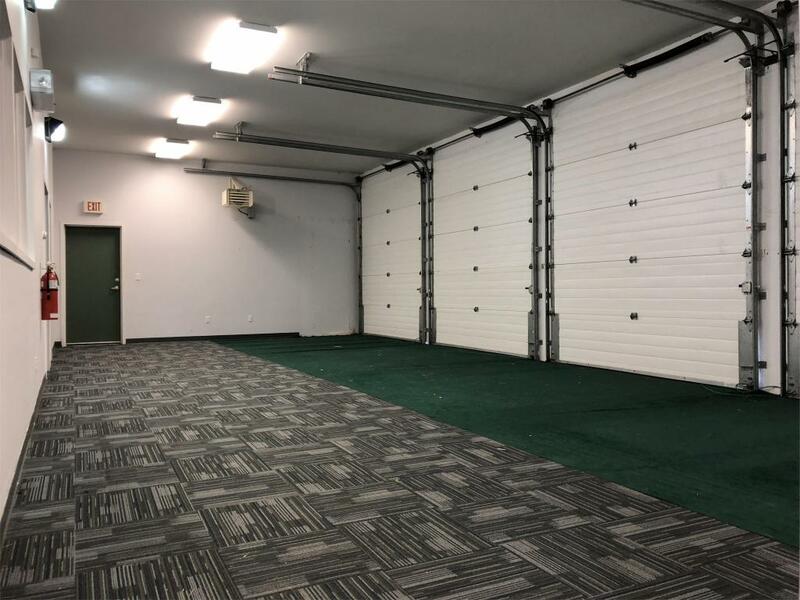 Work shop space with several garage bays with overhead doors. 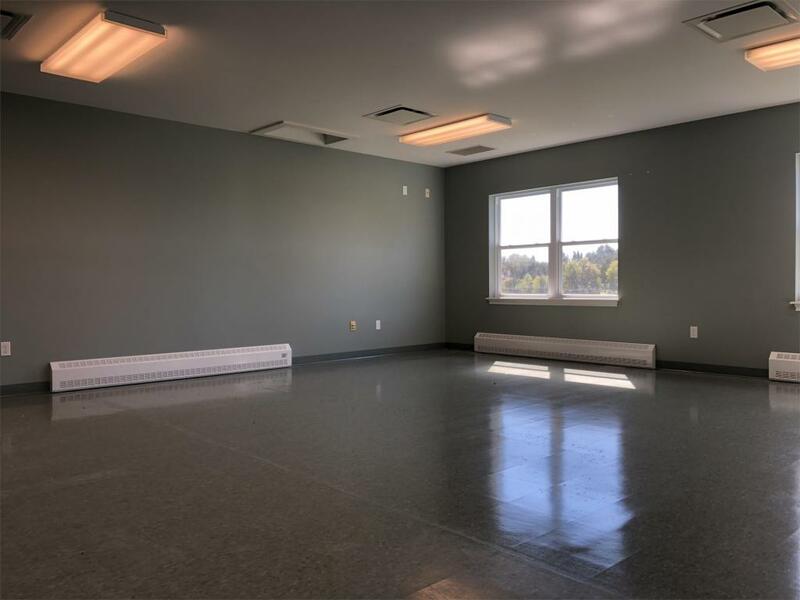 The space is air-conditioned, and heated. 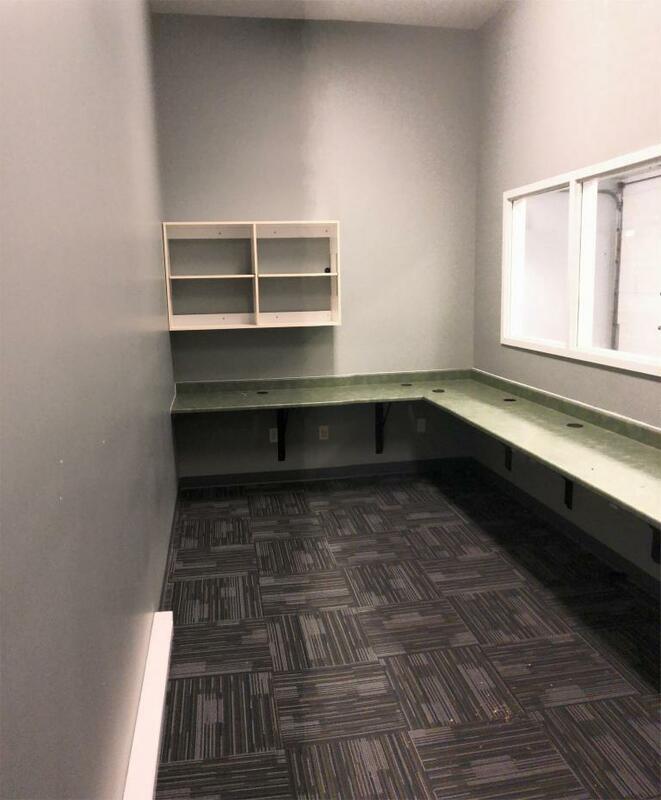 Renovation costs to make the space work you you can be worked into the lease. 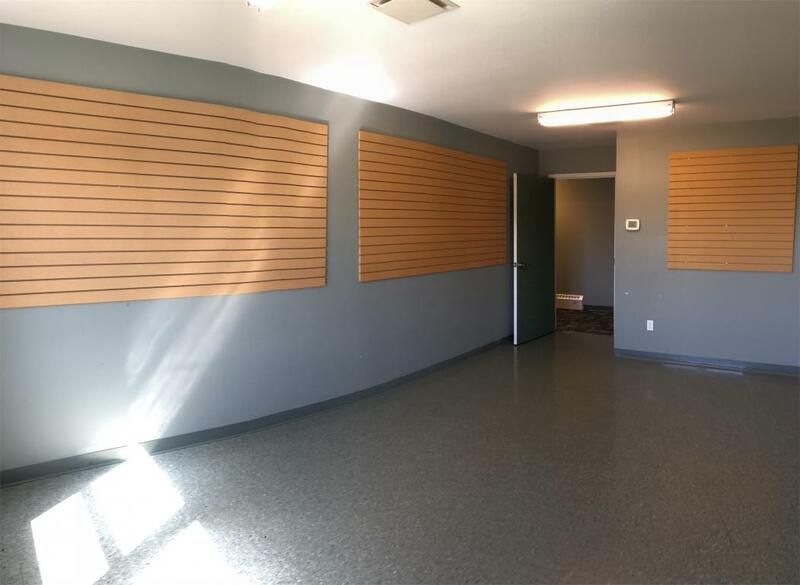 This is a must see space. 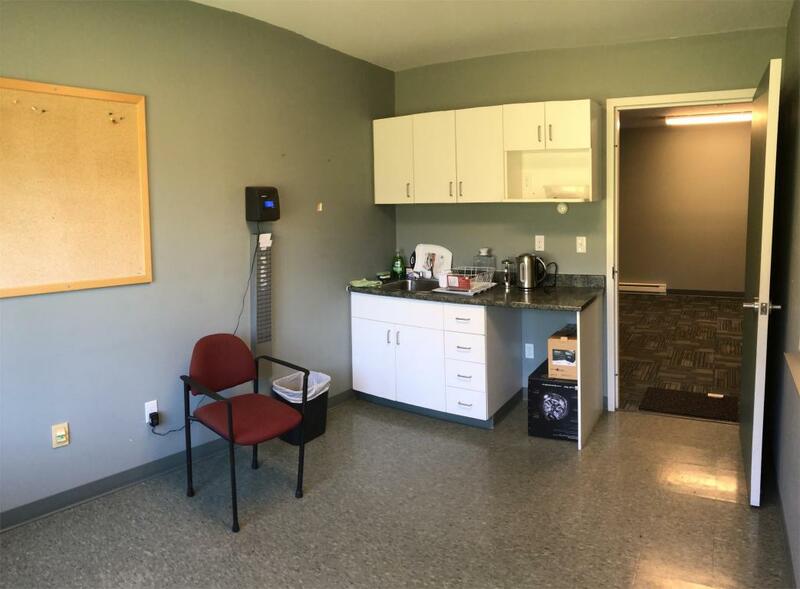 The Fox River Golf Course is steps away out the back door. 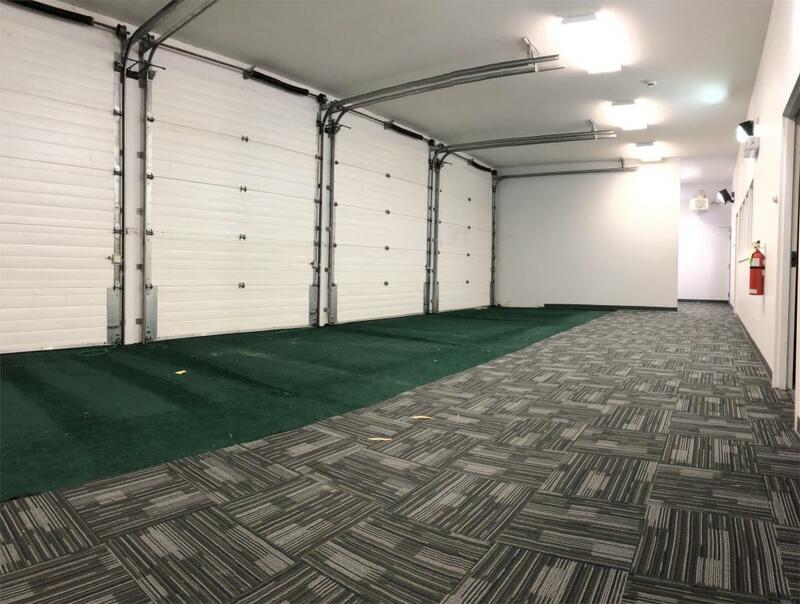 12 - 15 outdoor parking with possible expansion options. 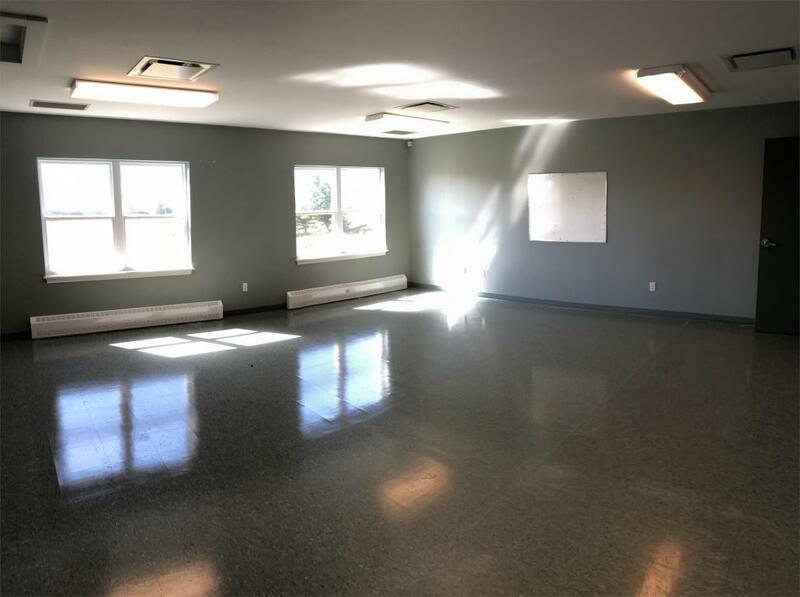 Can be easily converted into a school, doctors office, retail space or manufacturing space. 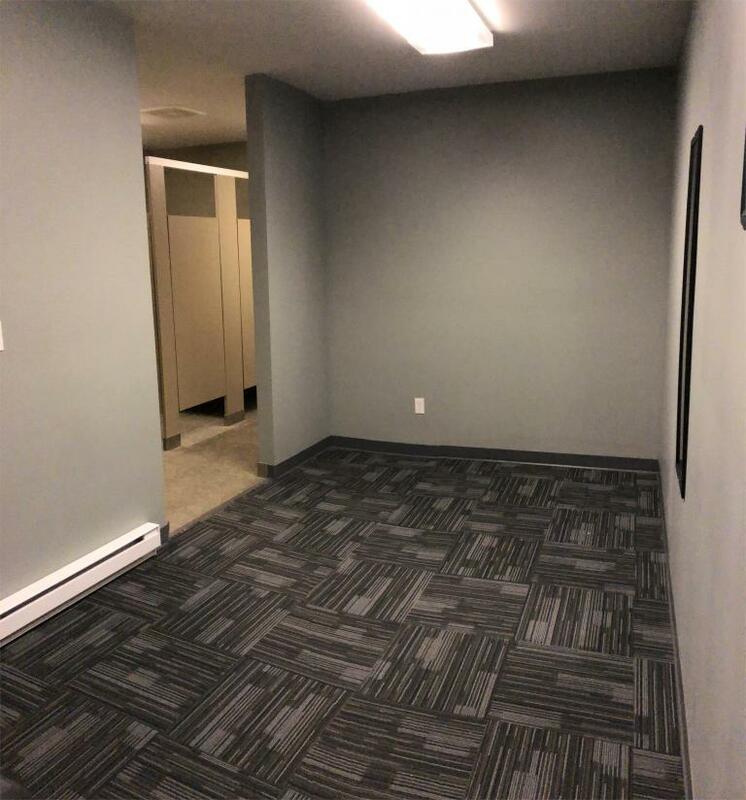 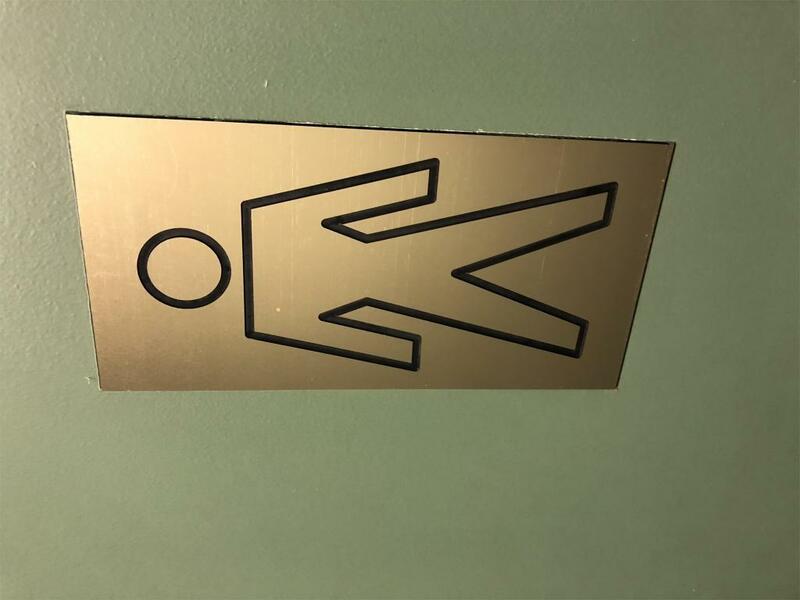 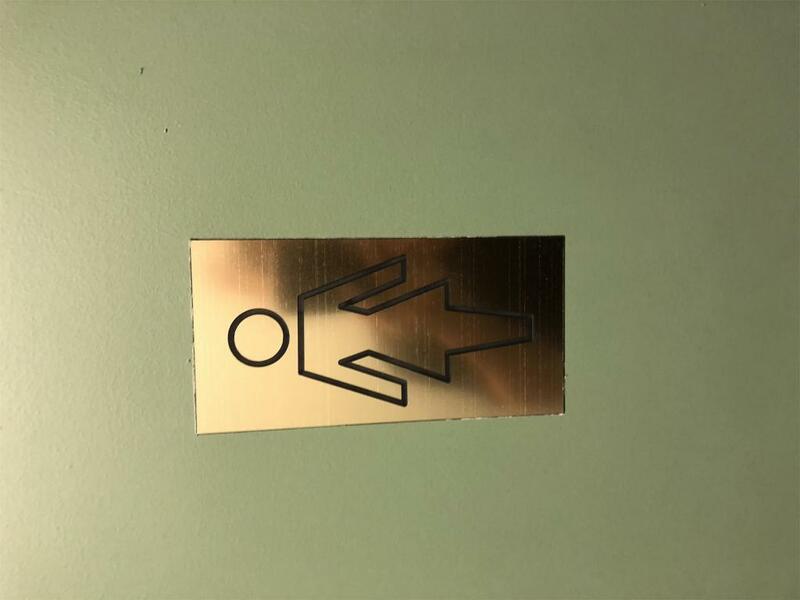 We are willing to work to make this space work for you.